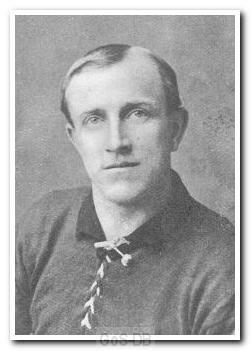 Wheaton, born in Exeter in 1876, played local football for Mutley and Crownhill before signing for Argyle FC in 1902. He had also played for, and captained, the Devon County side and had a brief spell with Saltash. Wheaton remained with Argyle after the club turned professional but was rarely in the first team reckoning. However, he gave excellent service to the club over many years and captained the reserves. A winger, the Argyle handbook of 1907/08 explains Wheaton's qualities as a player, stating "he has won many sprint races". After retiring as a player in 1910 he was appointed assistant trainer and served the club in this role until the mid-1920's.